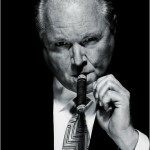 RushOutOfMissoula.com, the grassroots effort to push Rush Limbaugh off the air in Missoula, Montana, reports making “fabulous headway” this week in their effort. 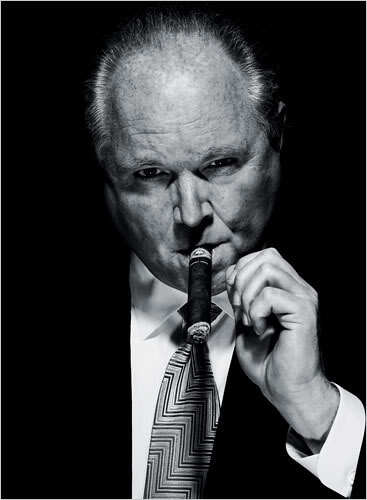 Six more advertisers have opted to pull their advertising from Limbaugh’s show on KGVO radio in just the last week, bringing the total of businesses shunning his show in Missoula to 41. “They made a good decision, but only because we made our voices heard,” said Dave Chrismon, who organized RushOutOfMissoula.com. Some of the remaining local advertisers include Adair Jewelers, Bagels on Broadway, The BBQ Pit and Big Sky Glass, Montana Republican Party/Denny Rehberg for Senate and Montana Pro Life Coalition. National advertisers include Allegiant Airlines, Blackjack Pizza, and MaxMuscle.